Emergency medicine or medicine for everything? 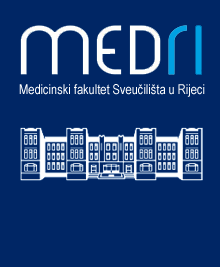 Title (croatian) Hitna medicina ili medicina za sve? Title (english) Emergency medicine or medicine for everything?